You will have the time of your life making this incredible GO! 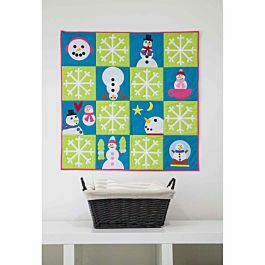 Snow Much Fun Wall Hanging. With the GO! 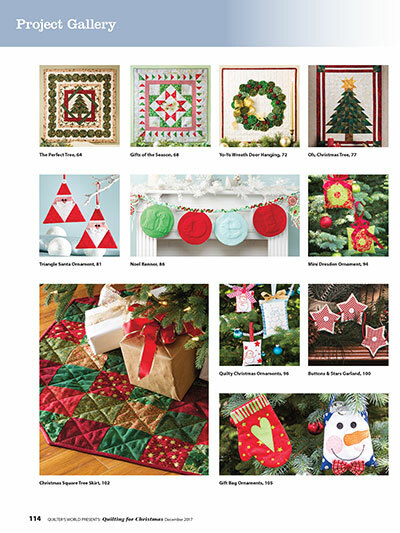 Holiday Accessories die, you have a lot of creative options with the 10 shapes on this die. 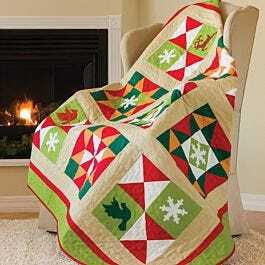 You can even use the shape for the snowman's arms to make awesome snowflakes, too. 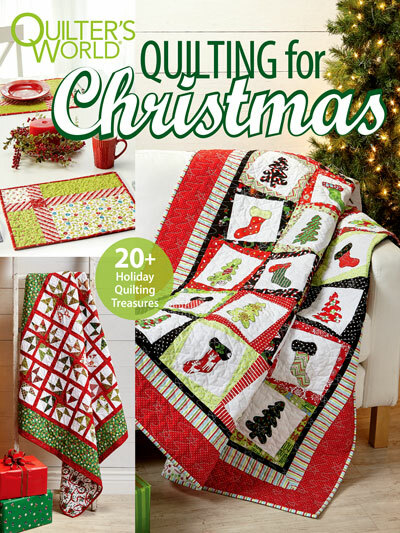 If you love the holidays, this is truly a must-have pattern. The finished size is 32" x 32". 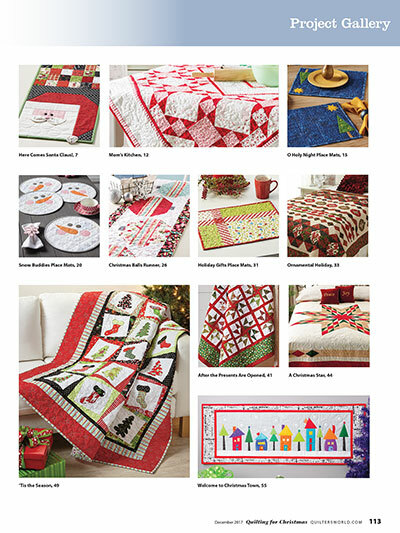 This spectacular quilt is sure to bring the spirit of the holidays into your home!With the dies used in this project, you can create countless other holiday designs including table runners, wall hangings, pillows wearables and more.